Hello ! Based on your test we suggest you to take the 3 Days Card. 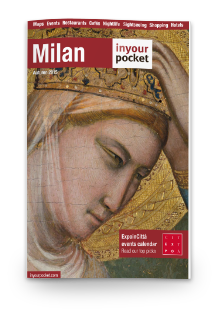 Free Access to all Milan public transport (metro, trams, buses, CityTrain) for 24 or 48 hours (depending upon the card purchased) following the card’s initial use. Free Call with our 24-hour, multilingual helpline. Initial consultation and at-home or in-hospital medical treatment at reduced charges. 3 Museums of Milan FREE (certain restrictions apply). 20 Museums discounted from 10% to 85%. 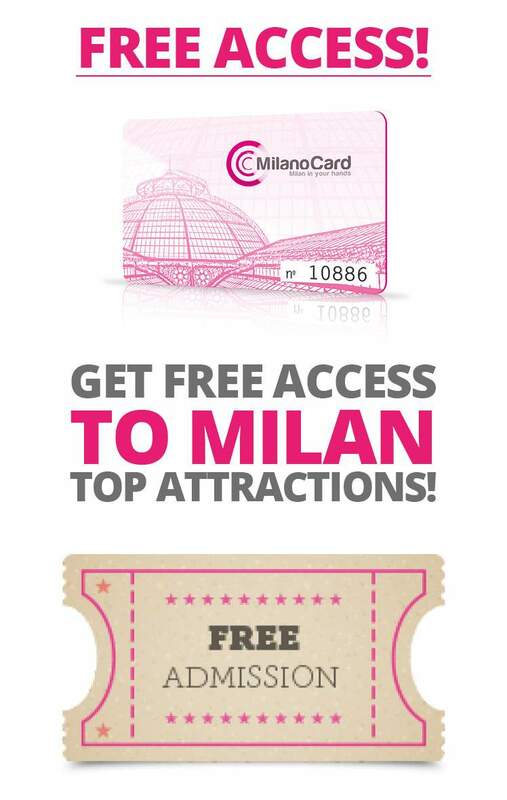 Free of Milan (exclusively for clients who purchase MilanoCard online). Visit to Leonard Da Vinci’s The last Supper assured with tour Look-Mi for which you have 10% off. Football / Soccer fans ? discounted tickets for football matches, -15% at the official stores of F.C.Inter, AC Milan, FC Juve, and discounts for tours of the San Siro Stadium. Dozens of exclusive Discounts from 10% to 50% for museums, tours, restaurants, hotels, shops, fast food, airport buses, exhibitions, baggage shipment and much more. Free photos. Printing of 40 photos of your trip for free. Free Additional Card for Children under 10 years.